... 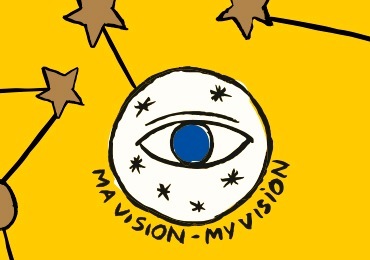 THROUGH THE PRISM OF CASTELBAJAC PARIS! 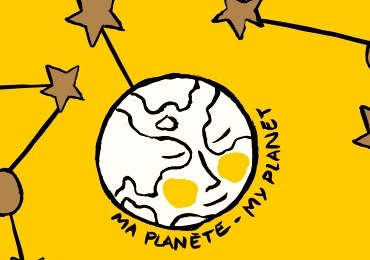 The collision of the planets L’OCCITANE and CASTELBAJAC Paris led to an explosion ... colors and constellations! 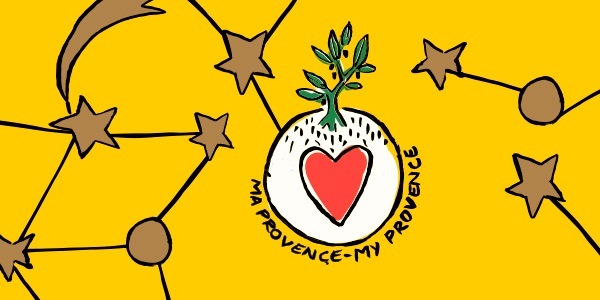 This space event served as an inspiration for creating a festive collection, the design of which fully reflected the true story of the L'OCCITANE brand. Lavender producers on the Valensole plateau decided to re-grow almond trees in Provence and became one of the partners of L'Occitane. After a cold winter in 1956, almond trees were replaced by more profitable crops. In order to return them to the region, 10,000 almond trees were planted at the first stage. Then another 15,000. Soon after, 30,000 trees were replanted. 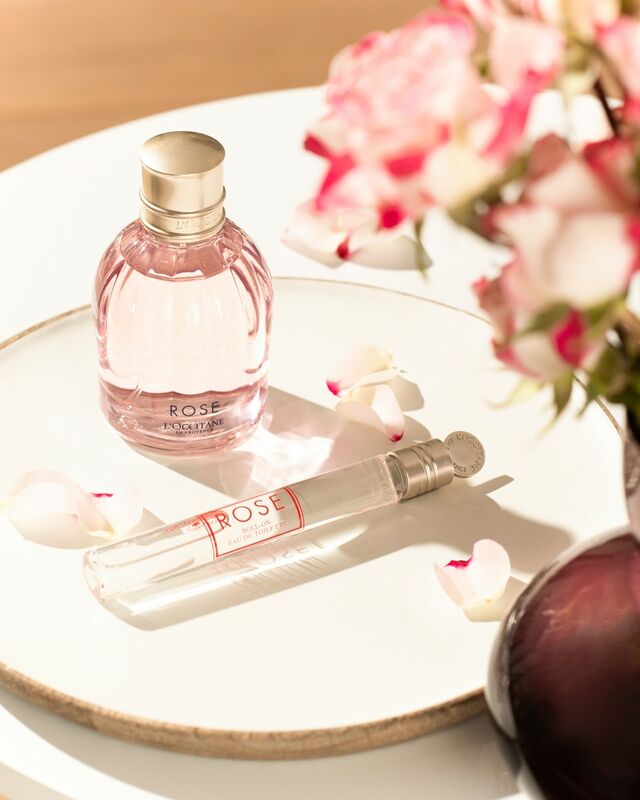 Use this Divine oil for face care: your skin will become more elastic, and, in addition, you will help local manufacturers preserve traditional secrets of craftsmanship and pass them on to next generations. ... WOULD YOUR VIEWS BE REFLECTED? With the help of our search system you can find a gift that is congruent with your views. Strive to save the planet? 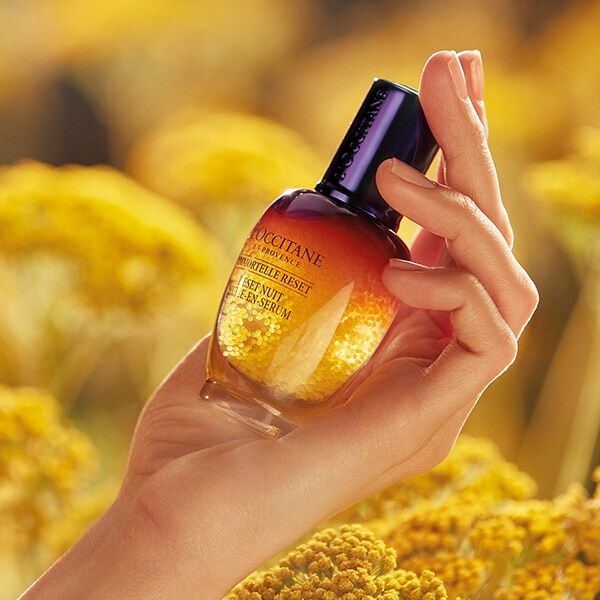 Our line Immortelle is known for its environmental performance! 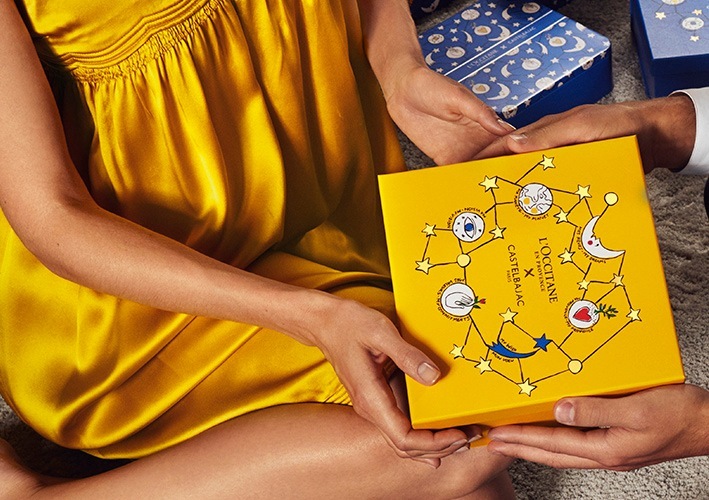 Choosing a gift of L'OCCITANE, you share all the charms of Provence: its enchanting warmth, natural riches and dizzy beauty. All this must be preserved and protected. 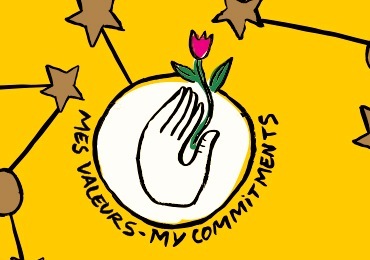 Values embodied in our New Year collection! Each tool consists of components. Each component is received by manufacturers working with us and ensuring the sustainable development of their region. We make every effort to protect our planet and maintain the unique biodiversity of the region. 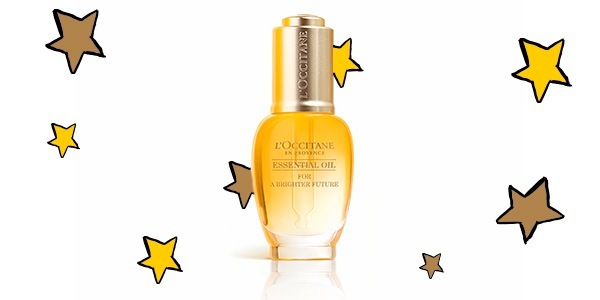 The L’OCCITANE Foundation has always supported visually impaired people. Foundation specialists know that blindness can be prevented in 75% of cases.